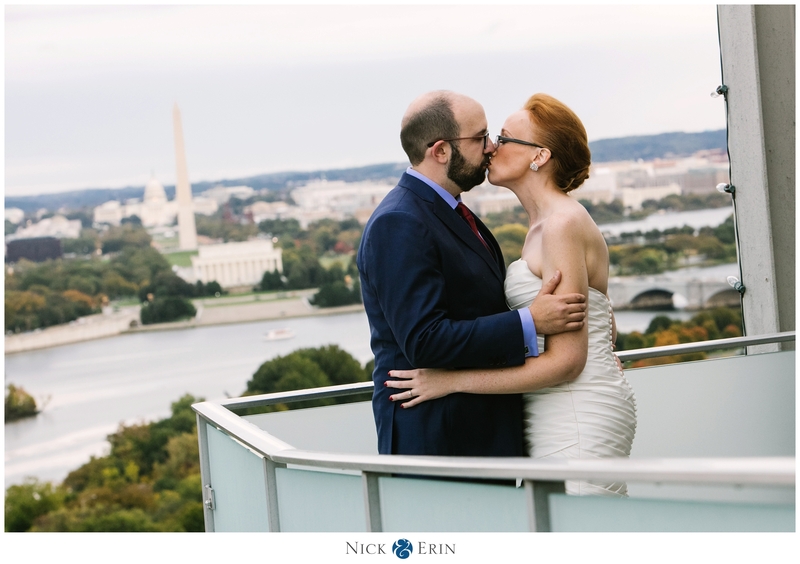 Ever since their EPIC engagement shoot at Nationals Stadium this summer, we’ve been excited for Josh and Alanna’s wedding day. 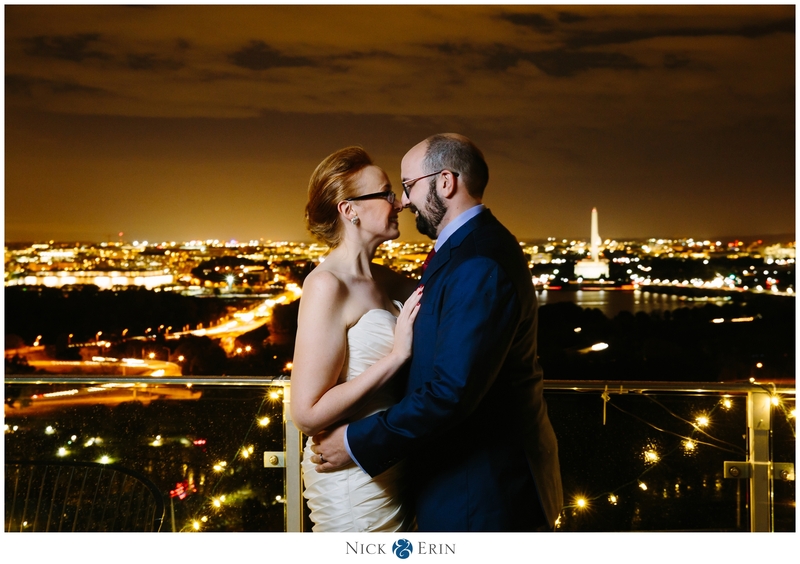 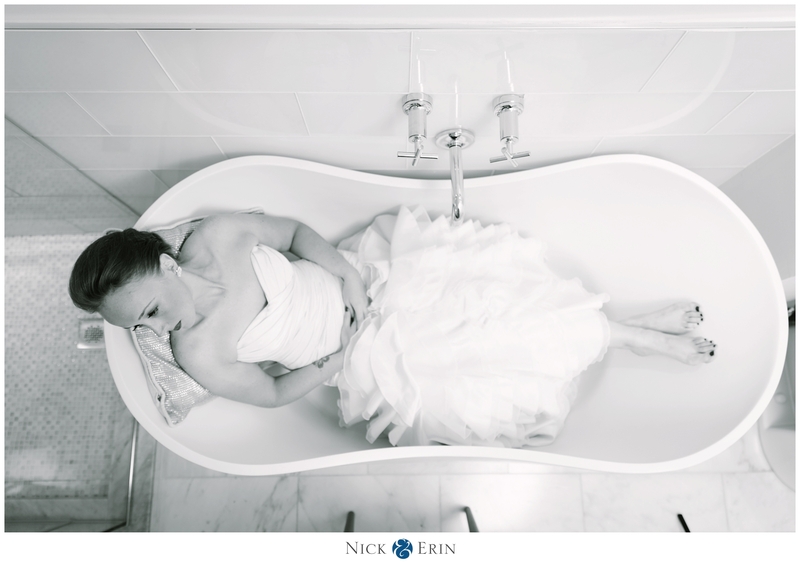 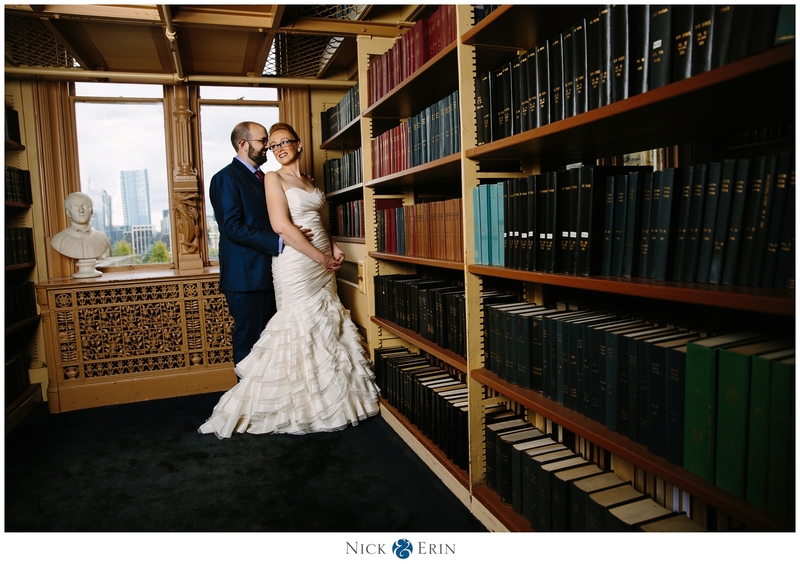 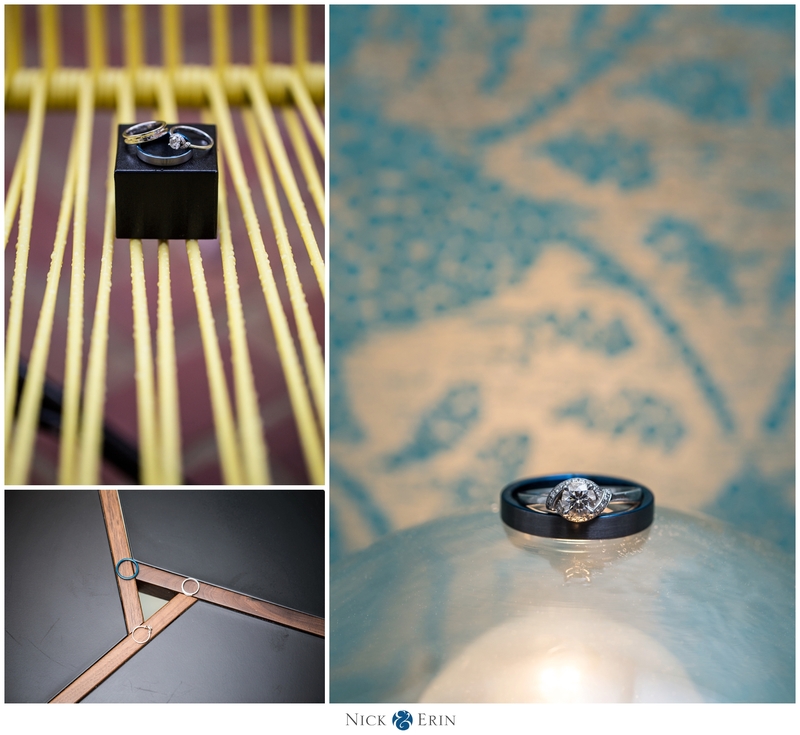 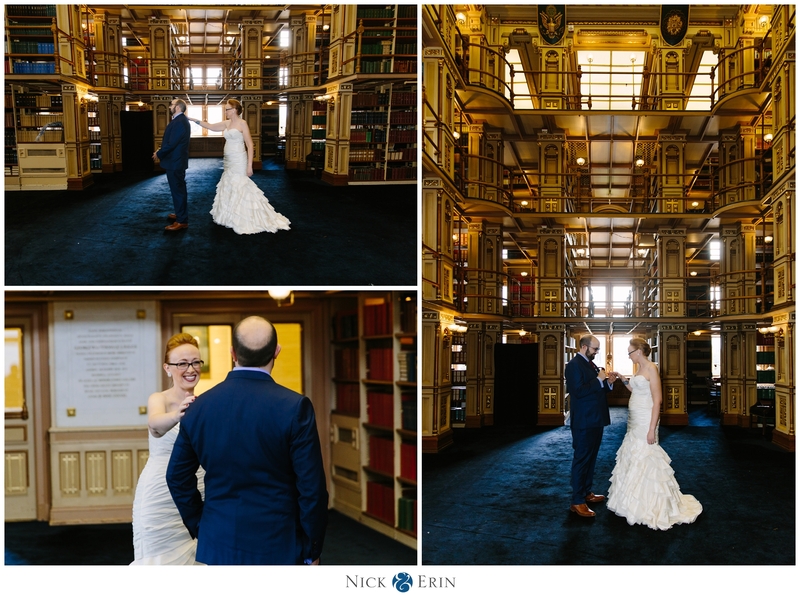 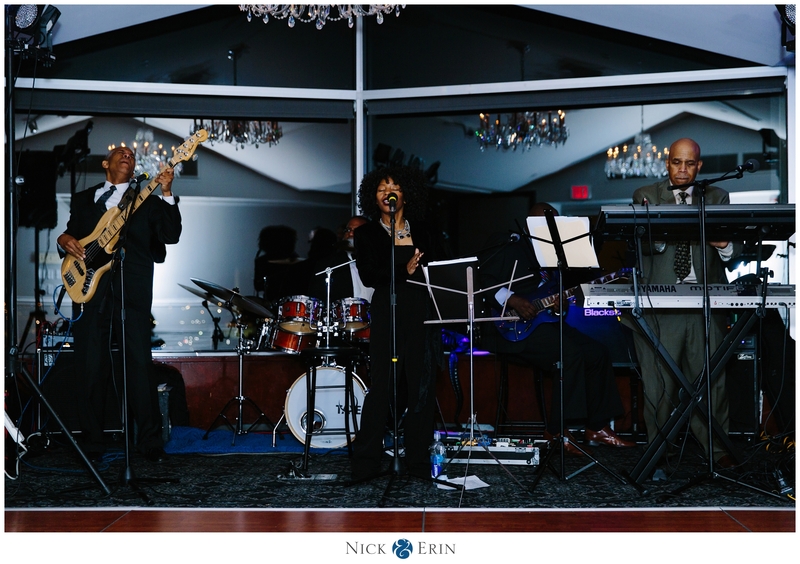 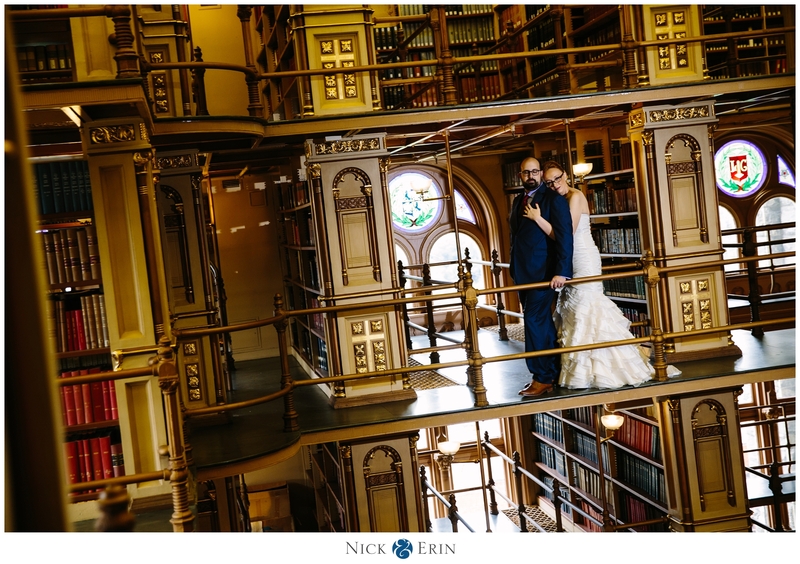 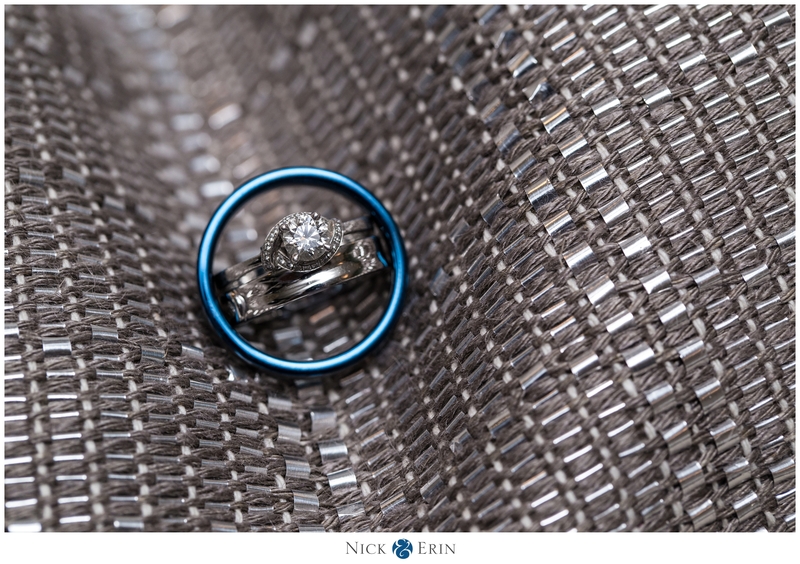 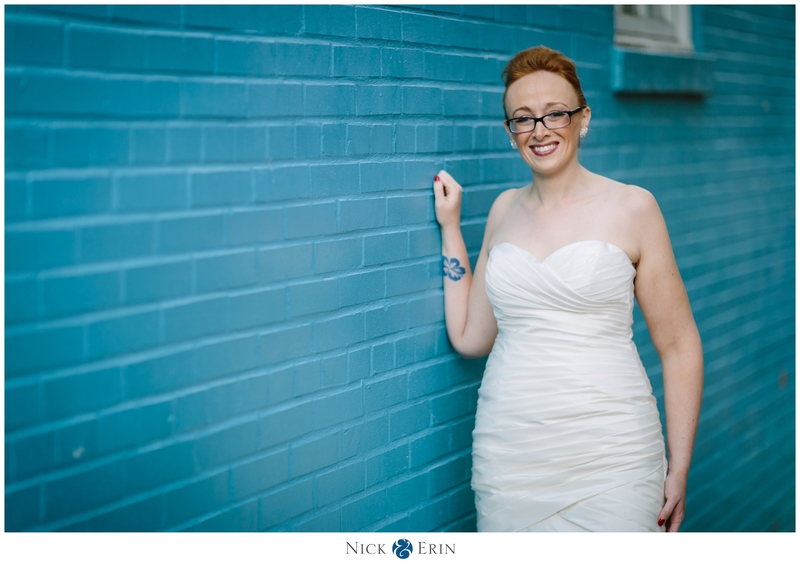 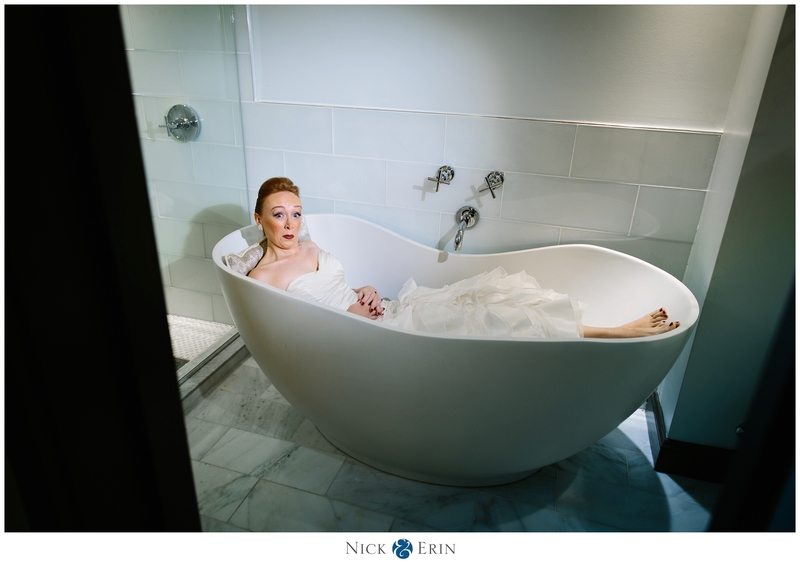 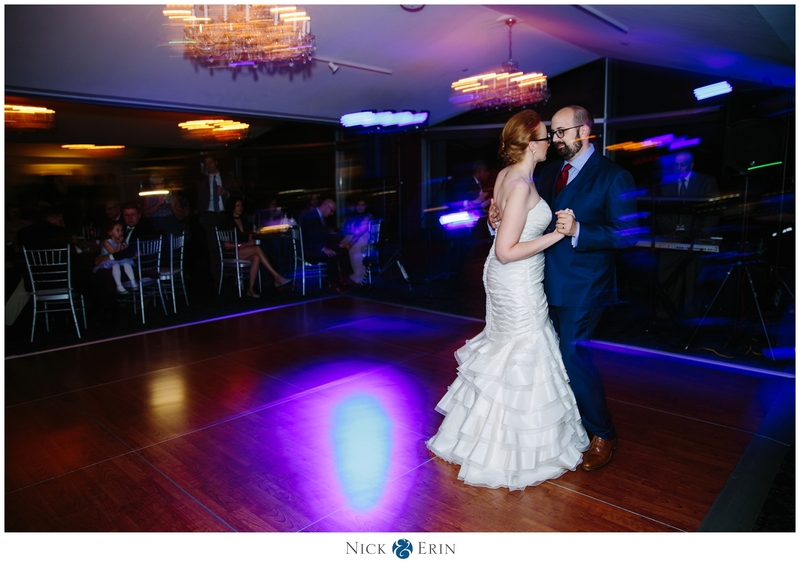 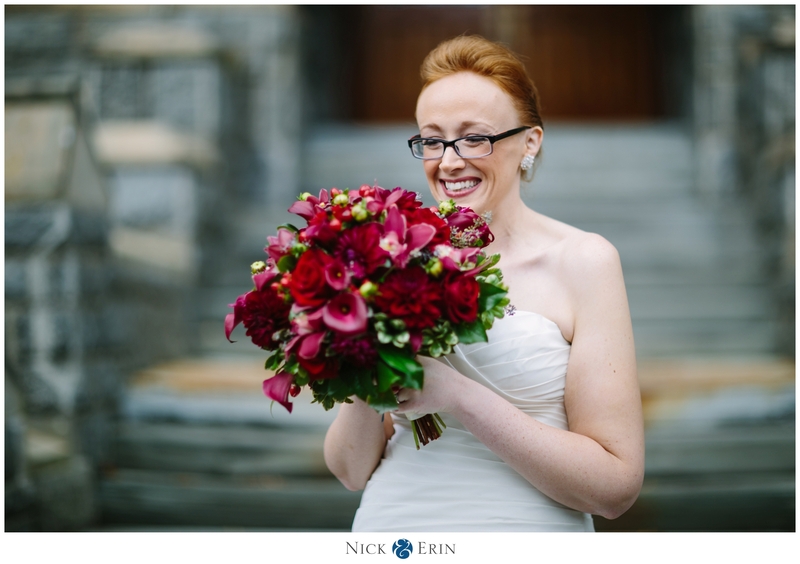 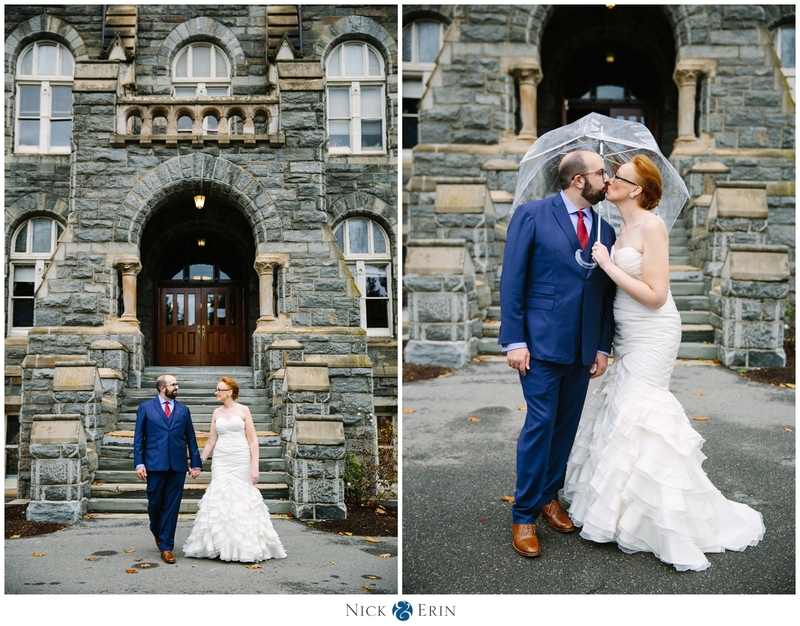 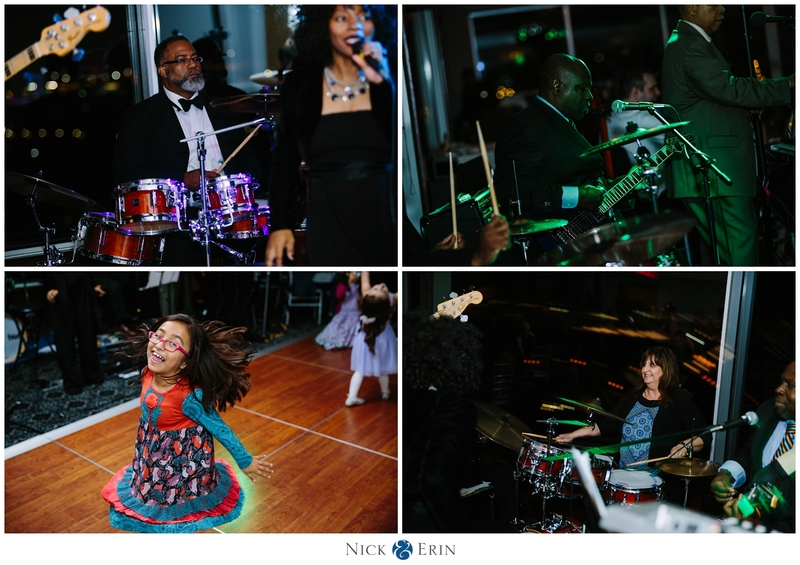 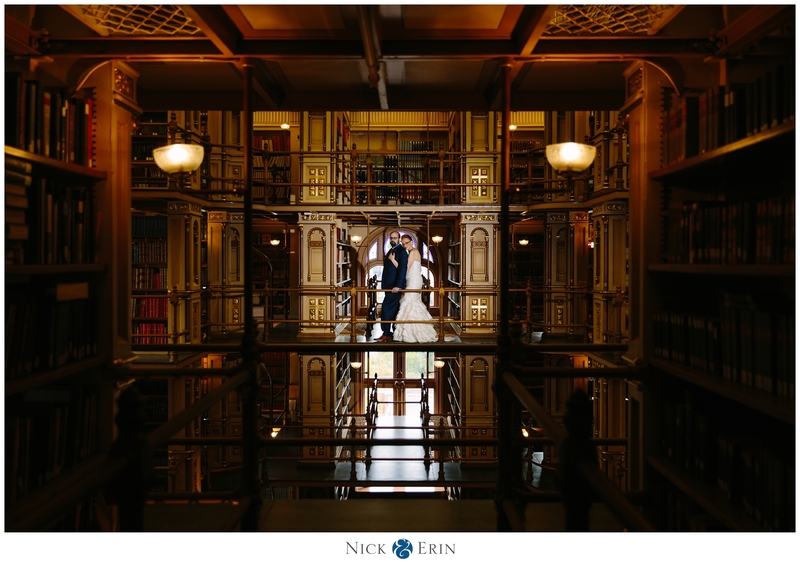 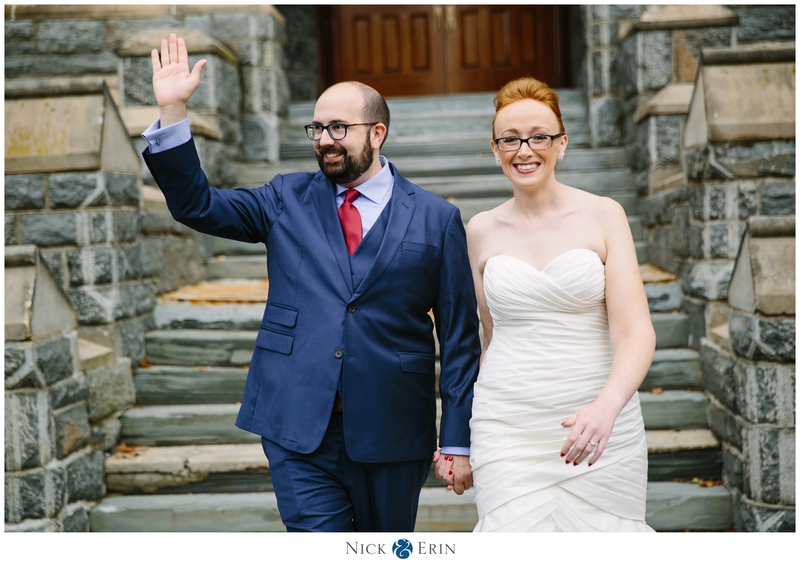 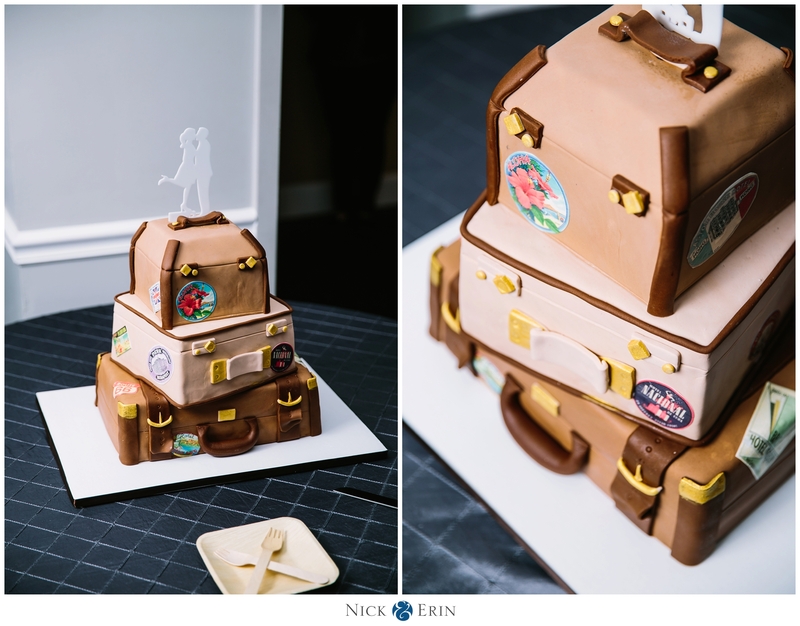 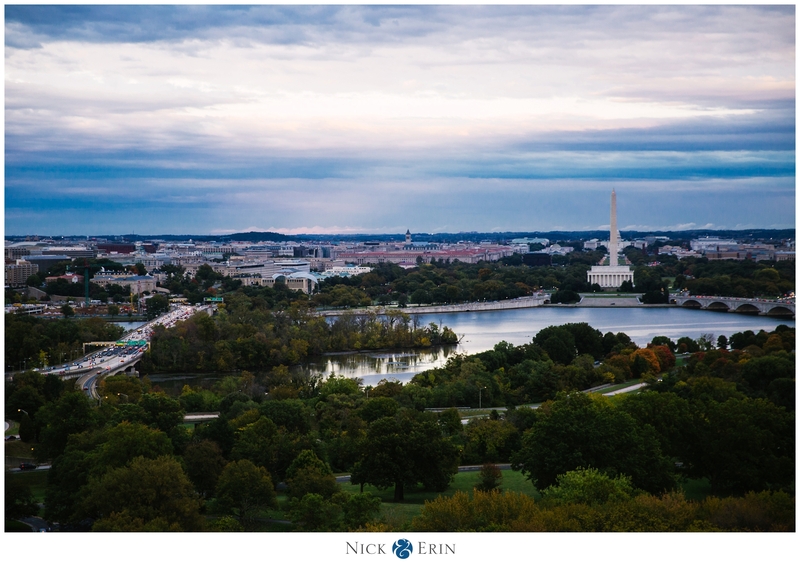 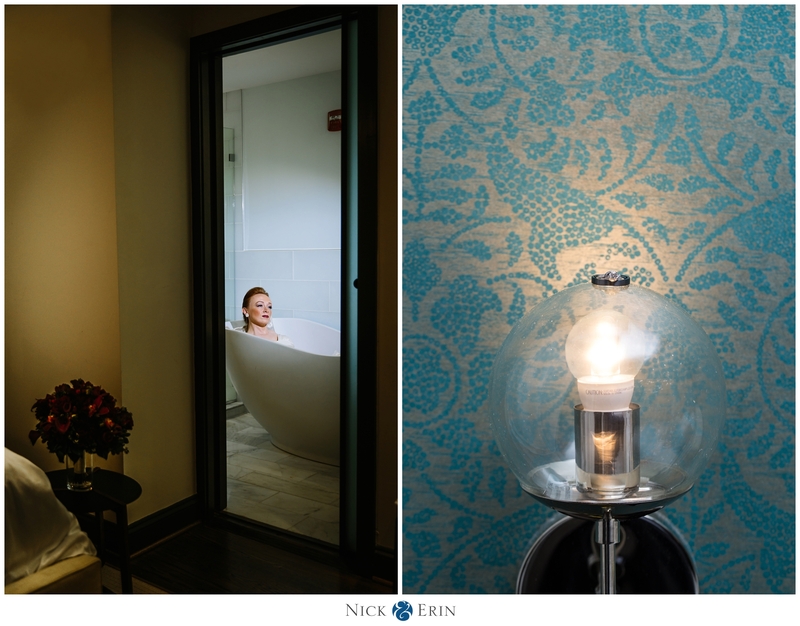 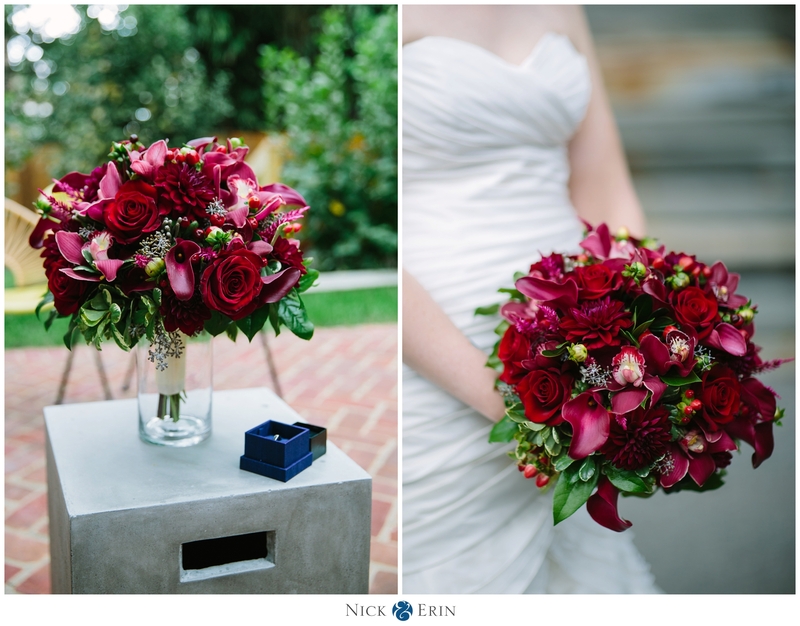 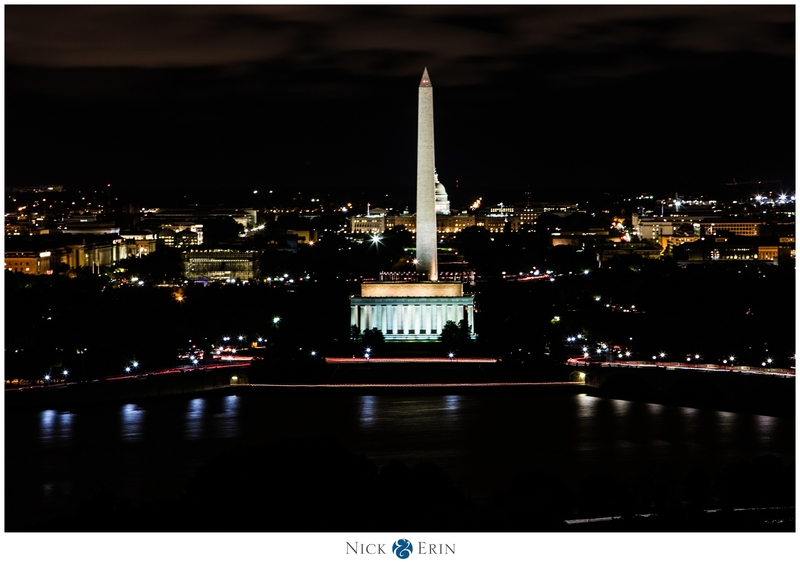 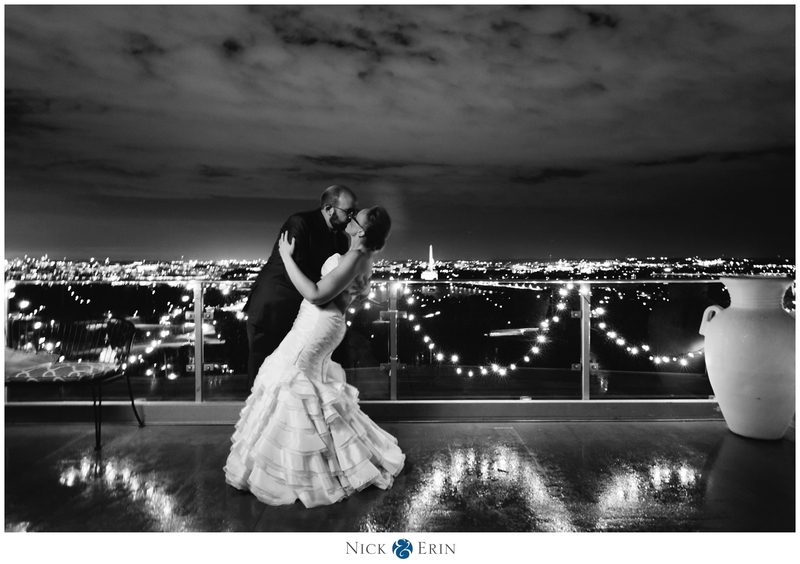 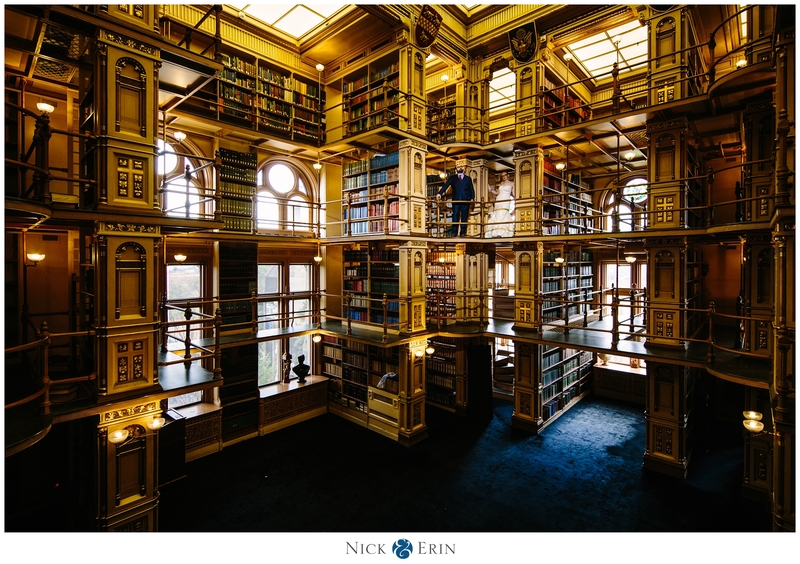 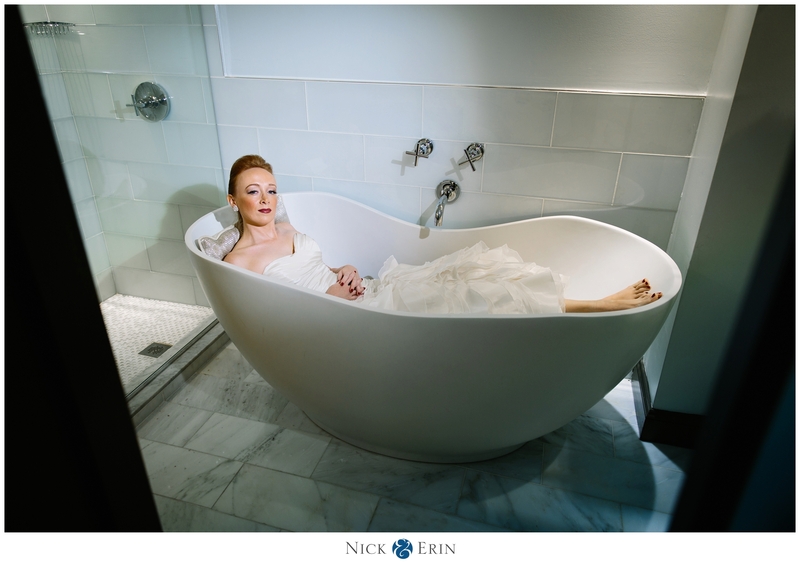 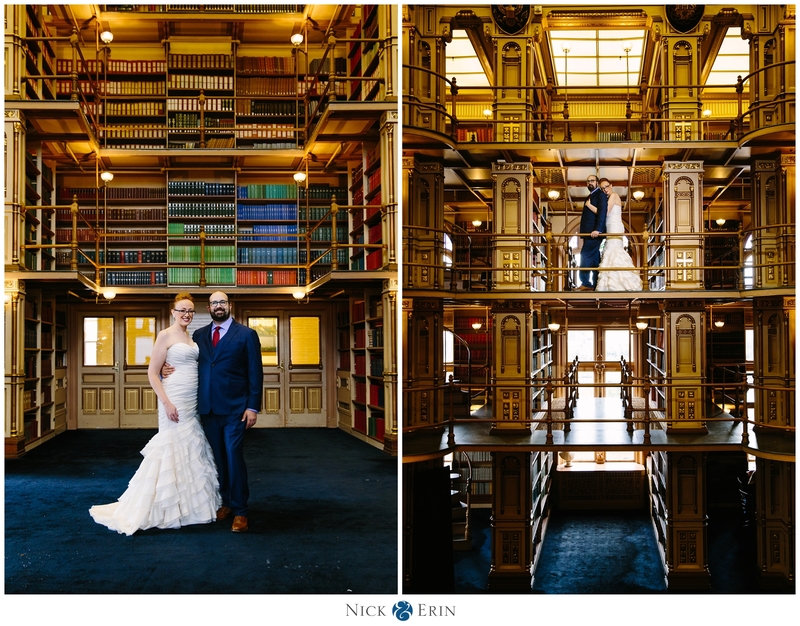 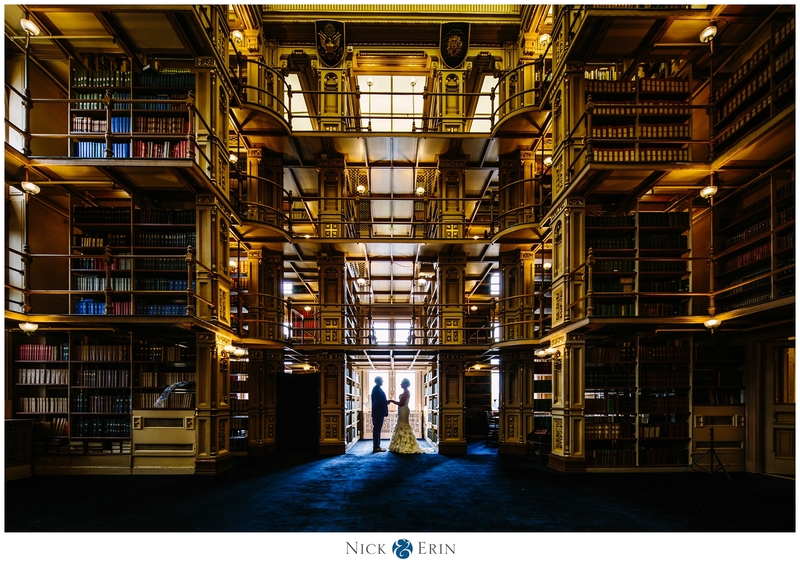 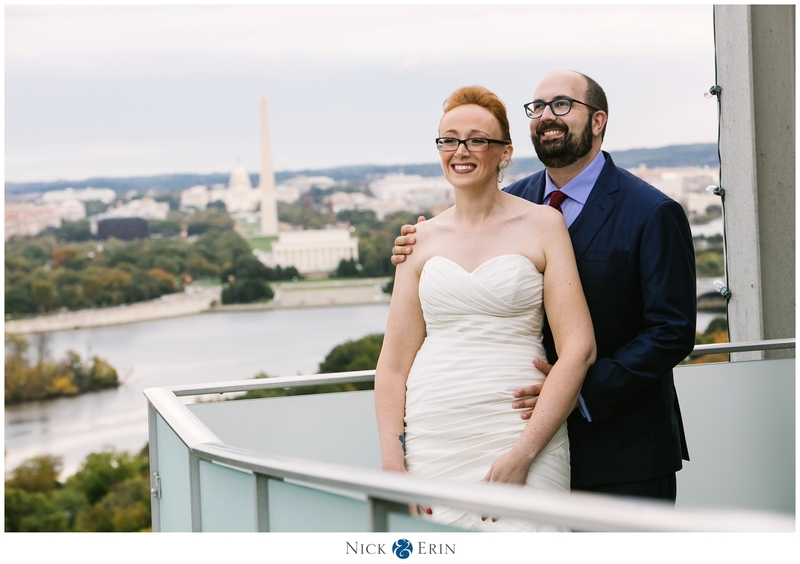 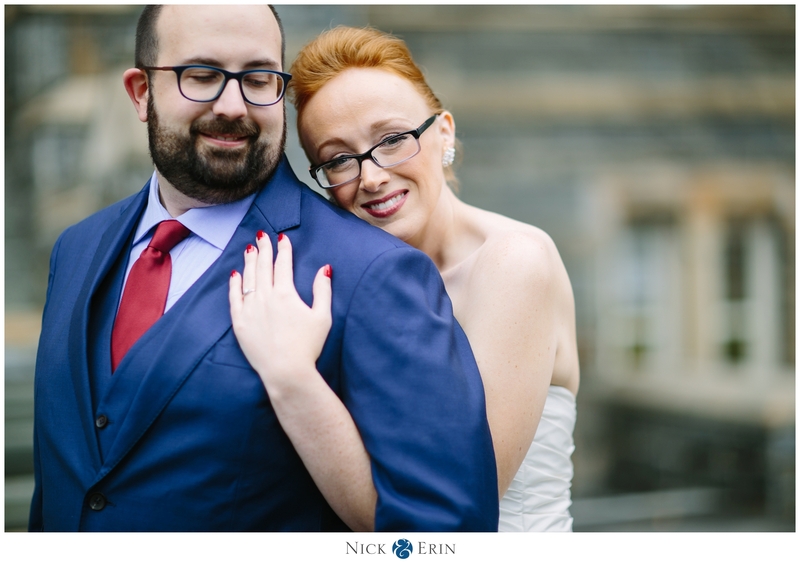 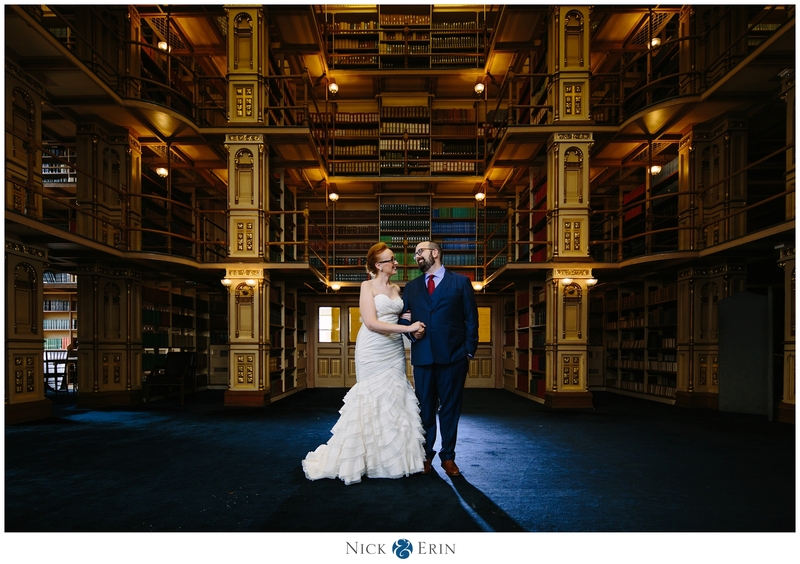 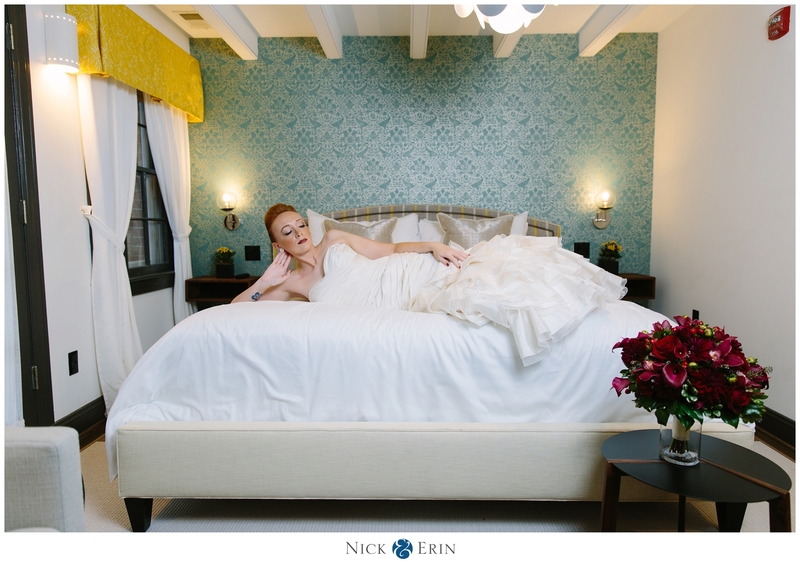 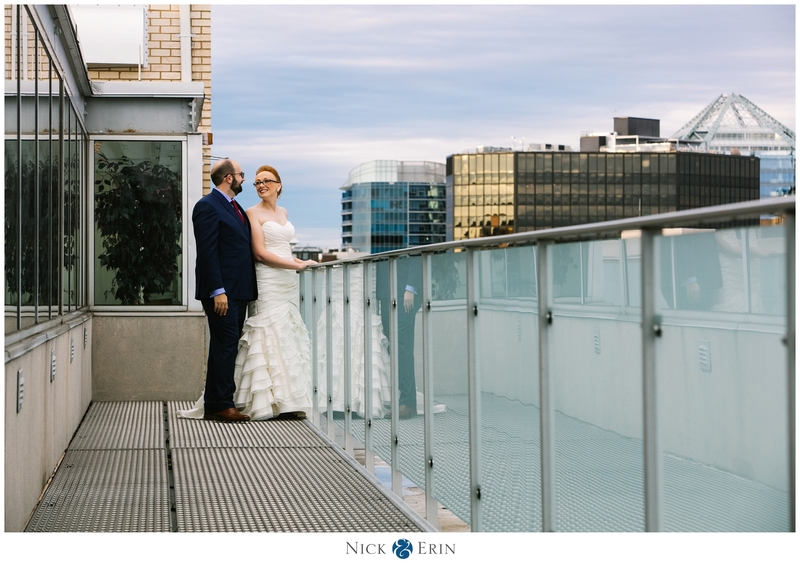 They truly value photography and secured some really cool places for us to take photos, including the Avery in the heart of Georgetown, Riggs Library at Georgetown University, and Top of the Town in Arlington Virginia. 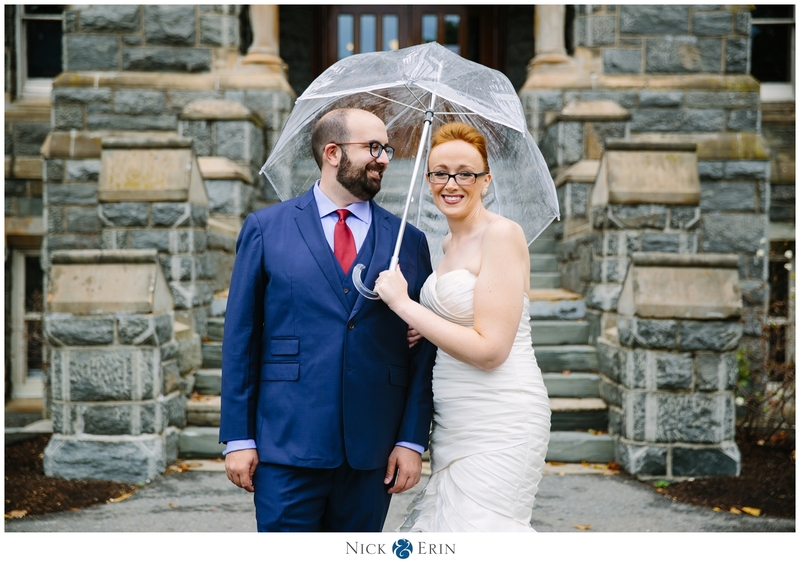 Each location was special and provided amazing backdrops for this loving and elated couple.Even the threat of rain couldn’t break their spirits (which came and went as fast as it came!). 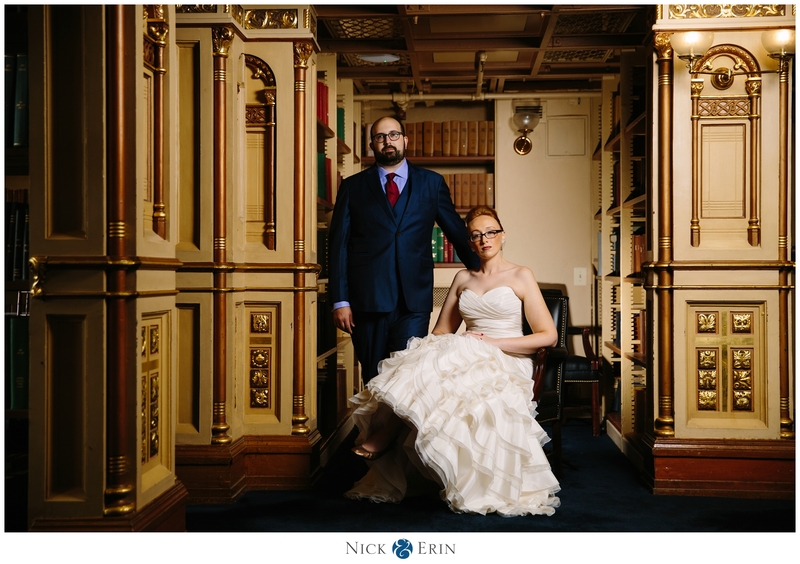 We love that they embrace our Vanity Fair style posing and made the photos effortless and cool. 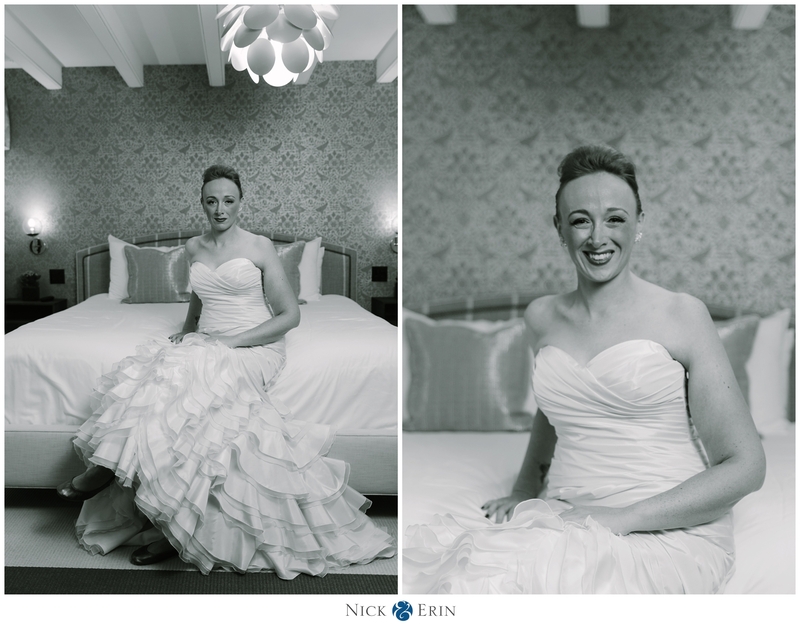 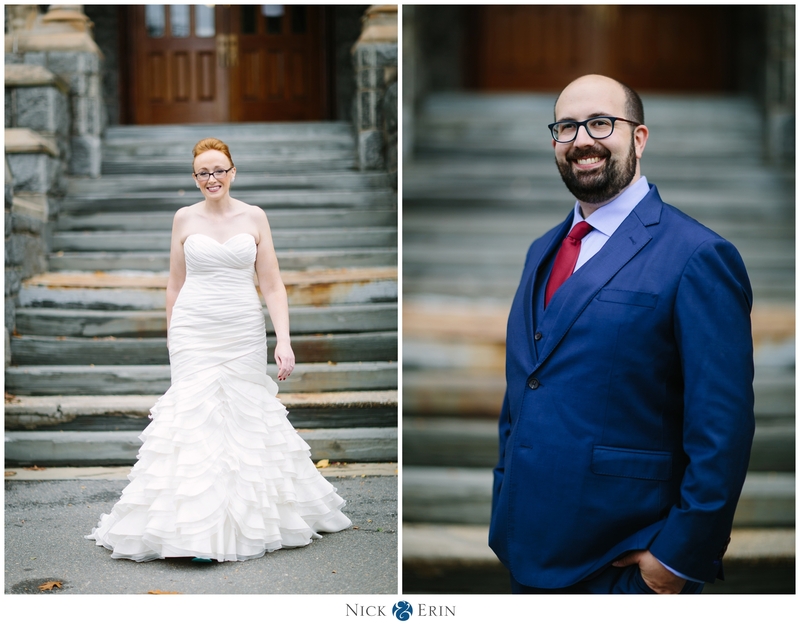 Alanna looked stunning in her Mikaella gown and Josh was sporting his best looking power tie. 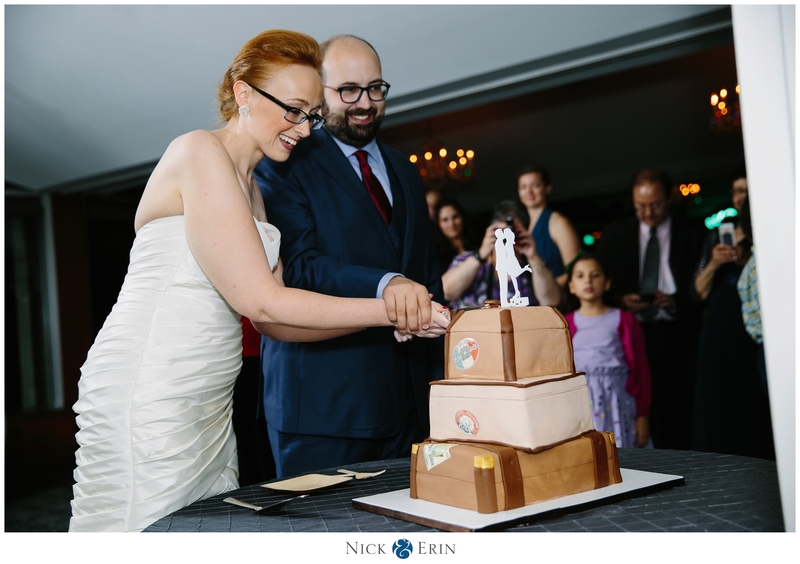 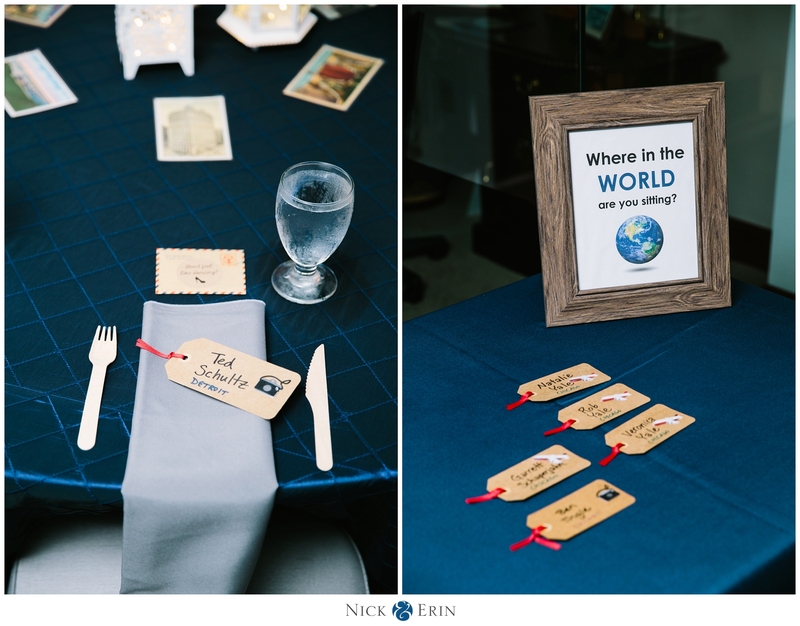 We also enjoyed their Quaker-style ceremony, where parents and guests gave toasts throughout. 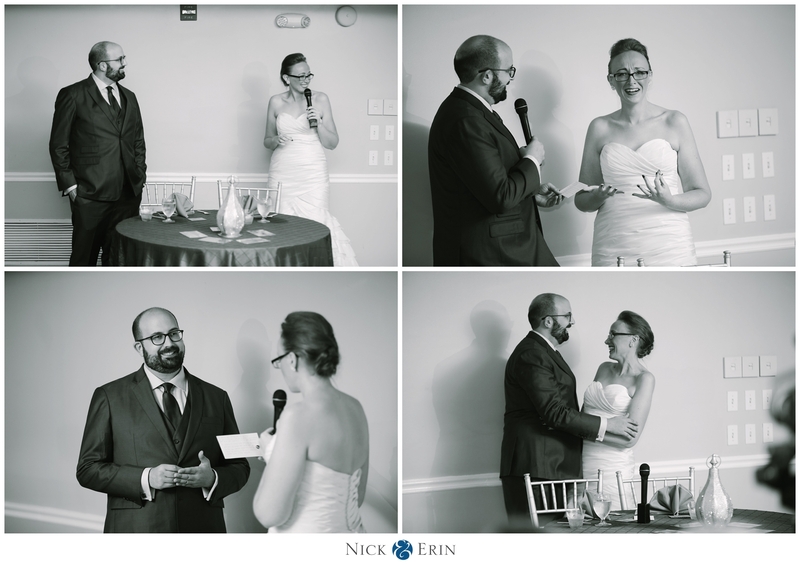 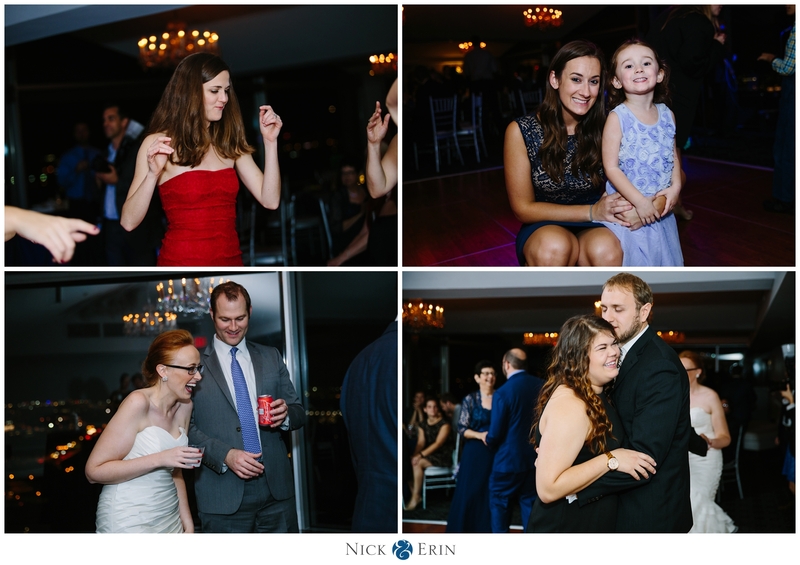 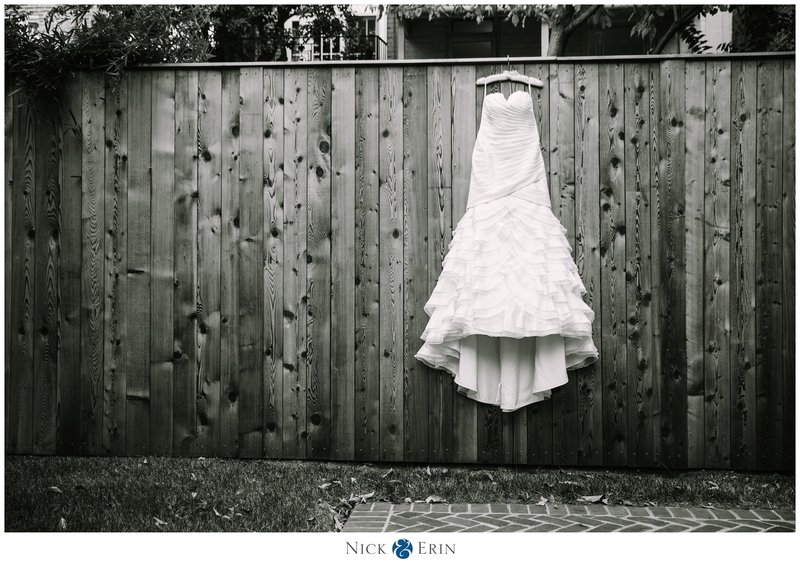 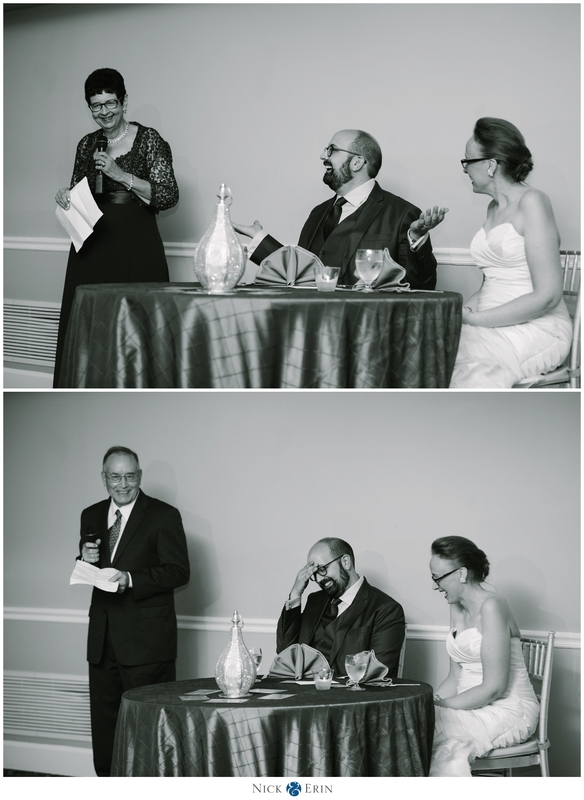 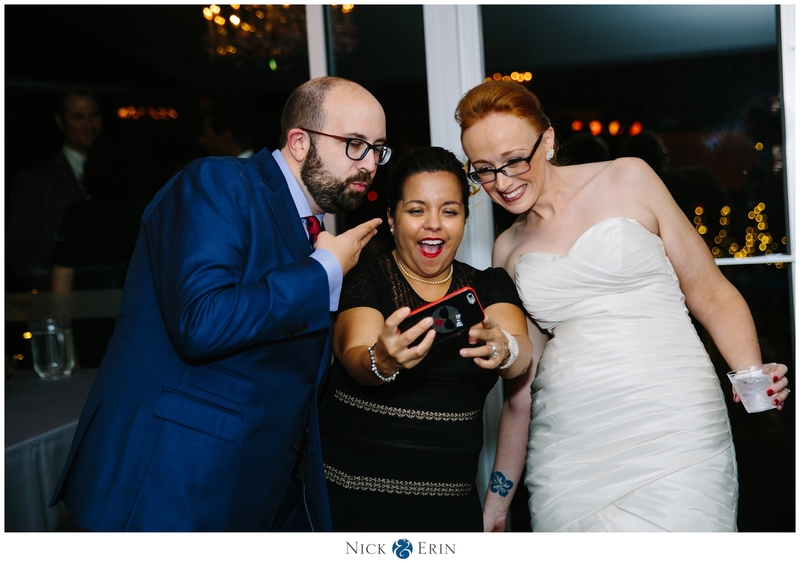 We are so happy the photos capture the joy of their beautiful day!